Unsure of when the 2019 Ford Ranger release date is? Available early next year at our Ford dealership near Council Bluffs, IA, the new Ford Ranger truck is ready to elevate your daily commutes and weekend adventure alike. 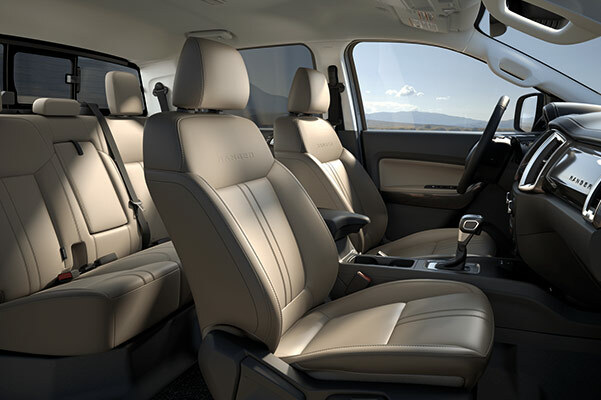 Relax within a Ford Ranger cabin that includes the latest in technology, and feel confident on the road thanks to a bevy of available and standard Ford safety features. If you want to preorder a new Ranger truck, learn about the 2019 Ranger specs or schedule a test-drive for when it arrives at Baxter Ford, visit us today! 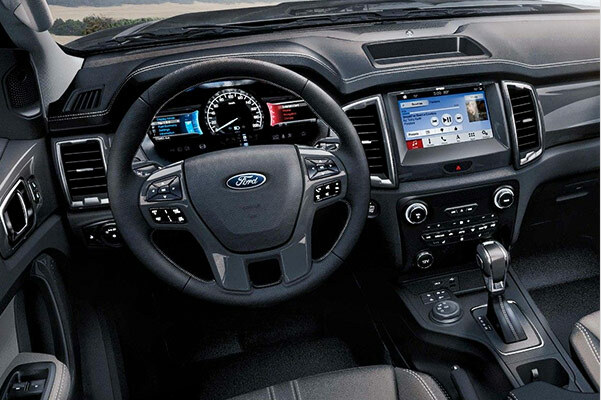 Conquer tough jobs near Council Bluffs, IA, from the driver’s seat of a new Ford Ranger. Lease or finance this new Ford pickup knowing that you’ll get to enjoy premium performance at every turn. The 2019 Ranger will come equipped with a standard 2.3-liter EcoBoost® engine, in addition to a class-exclusive 10-speed automatic transmission. 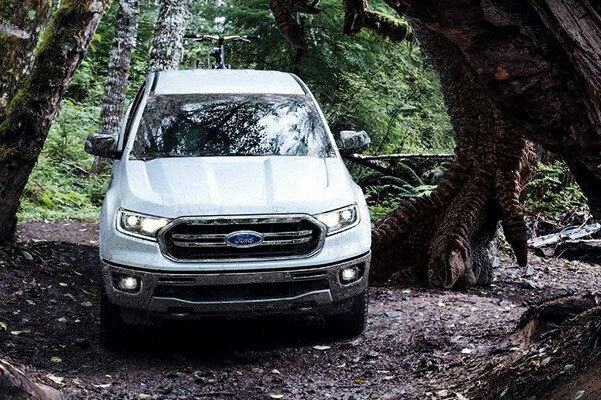 You can upgrade Ford Ranger trims to gain access to an available Terrain Management System™, while optional Trail Control™ features are ideal for when you’re journeying off-road. 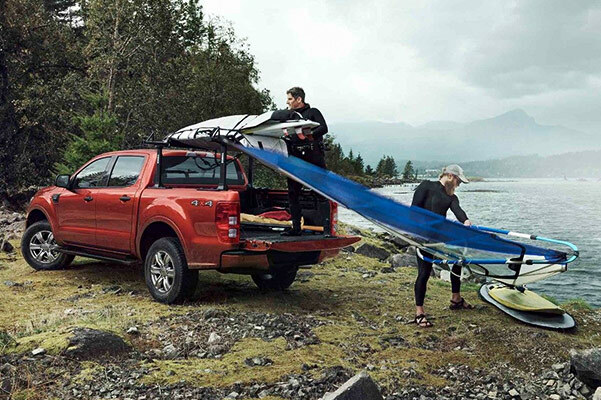 Enjoy cutting-edge technology and first-class comforts when you buy or lease the new 2019 Ford Ranger. Adventure around Iowa knowing that the 2019 Ranger comes manufactured with a SYNC® 3 system and in-vehicle Wi-Fi® hotspot, allowing you to stay connected and entertained as you travel from one worksite to the next. Head out on every weekend adventure with the peace of mind that comes with driving a 2019 Ranger that's equipped with available safety features like Adaptive Cruise Control, Pre-Collision Assist with Pedestrian Detection and much more. Preorder the 2019 Ford Ranger or stop in at our Ford dealership near Council Bluffs, IA, to explore your Ford Ranger lease and loan options. Contact Baxter Ford today!